There are many wonderful things one can accomplish by knowing how to do upholstery. Not only does one learn how to upholster using fabric or leather, but you also learn how to work with various other mediums: wood, metal, foam, and paint. Sometimes, just changing the covering of one piece of furniture can make all the difference to a room. Nowadays, the focus is to reduce, re-use and recycle and as a result we are all becoming more creative. 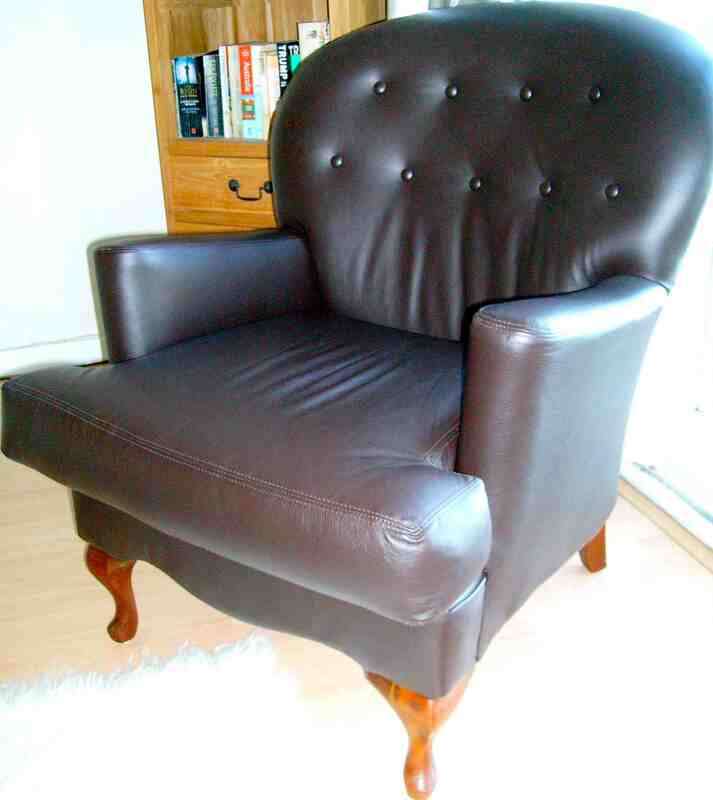 Many people prefer to buy old pieces, reupholster or renovate it and resell it. This gives the “not so creatives” an opportunity to benefit from these stunning transformations. Many times, these renovated items cost more than new pieces. Please remember that the reasons are simply because it is not made using cheap labour or cheap materials. Home-made products always cost more than mass produced products. Also, be consoled by the idea that the renovated piece you bought is unique and that you won’t see it stacked in shelves in your local shopping mall. There are a few things you should keep in mind when considering to have a piece of furniture re-upholstered or renovated. 1. What is the maximum amount you are willing to spend? 3.1. Do you have children that are going play on the piece? 3.2. Is it for display and the occasional visit? 3.3. Do you want it to make a statement or do you want it to blend in? 3.4. Will it be exposed to direct sunlight for many hours of the day? Once you have chosen your covering, the process is simple: we collect, re-upholster or renovate, and deliver.